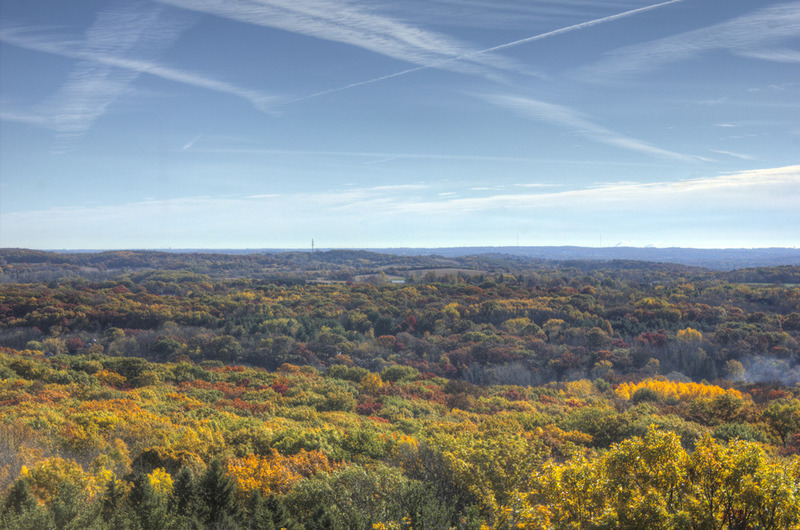 Public lands and the addition and conservation of public lands has long been a bi-partisan effort in Wisconsin. The State’s signature public lands program, the Knowles-Nelson Stewardship Program, is named after Republican Governor Warren Knowles and Democratic Governor and later Senator Gaylord Nelson. It was created under Republican Governor Tommy Thompson and reauthorized under Democratic Governor Jim Doyle. The Stewardship Program has helped protect more than 500,000 acres by providing money to the state, local governments, land trusts and other non-profits to purchase and protect land since 1989. 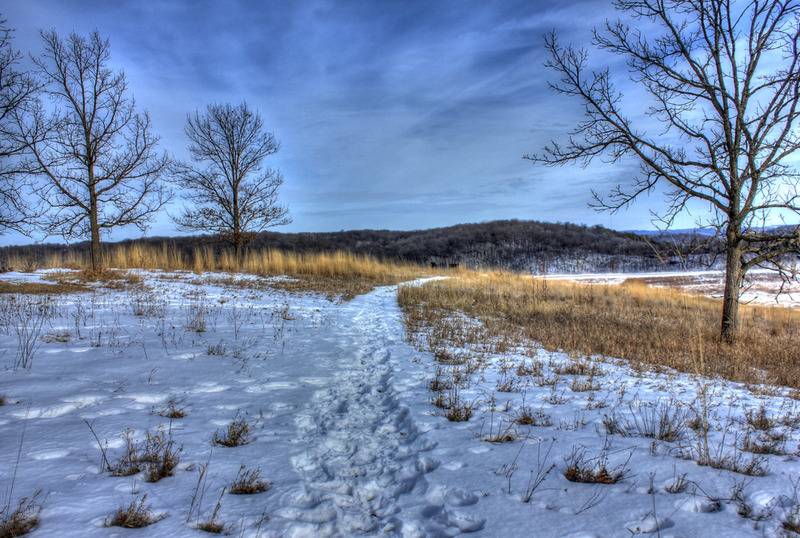 Additionally, the Federal Land & Water Conservation Fund (LWCF) has provided Wisconsin approximately $211 million over the past five decades to protect places such as the Chequamegon-Nicolet National Forest and the Lower St. Croix National Scenic River, as well as fund the Ice Age National Scenic Trail. Beyond significant land purchases, LWCF funds provide critical funding in local communities to help purchase land for parks, little league diamonds and soccer fields. Public lands benefit all of Wisconsin by providing jobs, improving local economies, protecting our water resources & air quality, promoting tourism & healthy lifestyles, guaranteeing places to hunt, hike, fish and explore close to home. In Wisconsin, tourism is the second largest industry. The U.S. Census reports that over 2.9 million people hunt, fish or watch wildlife in Wisconsin each year. Outdoor recreation creates $11.9 billion in consumer spending, 142,300 direct jobs with over $3.6 billion in wages and salaries. There is a growing anti-public lands agenda in the United States House of Representatives. This movement has taken hold - at least 20 House members actively oppose public lands and public land policies. Since 2010, Congress has been nearly incapable of passing individual parks and wilderness bills, which leaves our public lands in dire jeopardy. Legislators are pressing to sell off tens of millions of acres of publicly owned lands, and laws which help protect at-risk public lands—including the Antiquities Act and the Land and Water Conservation Fund—are under relentless attack. Congress allowed the Land and Water Conservation Fund to expire on September 30, 2018, and it now hangs in limbo. If Congress does not reauthorize the LWCF, funding for public lands will be cut and Wisconsin families will pay the price through loss of economic stability and loss of shared resources. Started in spring of 2016, Wisconsin for Public Lands is a project of the High Ground Institute, a 501(c)3 based in Milwaukee, Wisconsin. Under the leadership of Executive Director Thad Nation, our mission is to advocate for the protection of public lands in Wisconsin and throughout the United States. Contact us at thad@wisconsinforpubliclands.org.